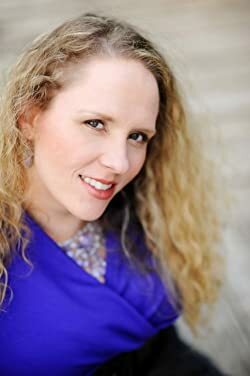 Andrea Laurence is an award-winning author of contemporary and paranormal romance. She has been a lover of reading and writing stories since she learned to read at a young age. She always dreamed of seeing her work in print and is thrilled to share her special blend of sensuality and dry, sarcastic humor with the world. A dedicated West Coast girl transplanted into the Deep South, she's working on her own "happily ever after" with her boyfriend and their collection of animals including a Siberian Husky that sheds like nobody's business. Please enter your email address and click the Follow button to follow Andrea Laurence!